Countless books on success tell you what you need to get that you don't already possess. 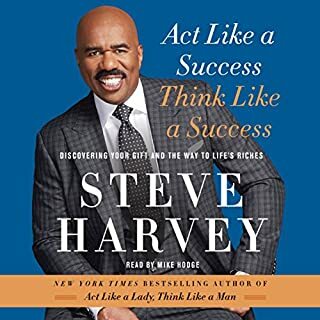 In Act Like a Success, Think Like a Success, Steve Harvey tells you how to achieve your dreams using the gift you already have. Every one of us was born with a gift endowed by our creator - something you do the best at with very little effort. While it can be like someone else's, your gift is yours alone. No one can take it away. You are the only one who can use it - or waste it. 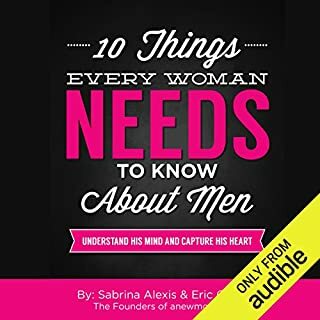 And more, including Steve's candid answers to questions you've always wanted to ask men. Always direct, often funny, and incredibly perceptive, media personality, comedian, philanthropist and (finally) happily married husband, Harvey proves once again that he is the king of relationships. Yes, but only if the person is a listener. You cannot get any more plain than this but some people don't want to get it. He delivered it straight and provided explanation. And he used personal experiences to illustrate. These are not rules set in stone but they are the norm that if women would embrace in a vein of discovery, they could put some expansion in their lives. 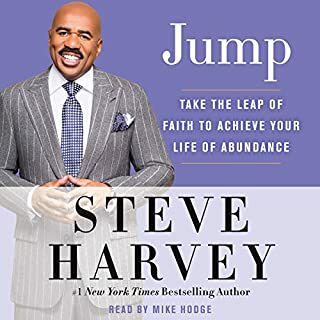 Have you listened to any of Steve Harvey’s other performances before? How does this one compare? Yes, this was less comedy and more straight talk. If the goal is to develop a relationship that's leading to marriage it is invaluable to truly know your potential and be clear about the direction the relationship is headed before a lot of time is wasted and feelings get hurt. Once someone releases the fear of not getting what they want they create a way to attaining what they want. DON'T WASTE YOUR TIME because you are afraid of what is probably inevitable anyway. Thanks Steve for everything. 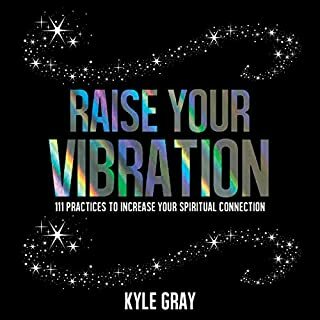 This book is awe-inspiring and extremely enlightening. Growing up in a single parent household, I constantly received my advice from women and never had the accessibility of a father to acquire sound advice from. Male friends would always speak in part and fractions. So I never really comprehended their assistance. However, in this book Steve really breaks it down elementary style. Wish Act Like A Lady Think Like a man was available in audio also. I really wished this book was available ten years ago because a lot of mistakes may have been avoided. However, I certainly am glad to have it now when I’m really serious about getting married. I’m off to go and purchase it in print. It doesn’t matter your race, religion, and or culture. 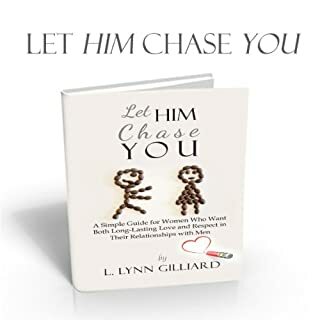 Whether you’re married, single, or in the process of a divorce, get the book because you will never be the same. Thoroughly enjoyed this book. Not only informative but funny too. A shame something like this wasn't available 30 years ago, lol. 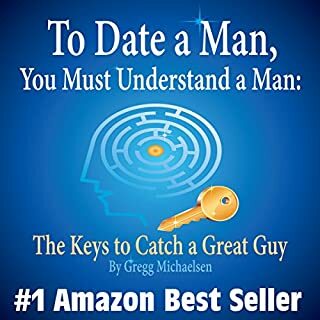 I wish I read this book before I got married. A must read for All young girls. It made me laugh but it made me sad. 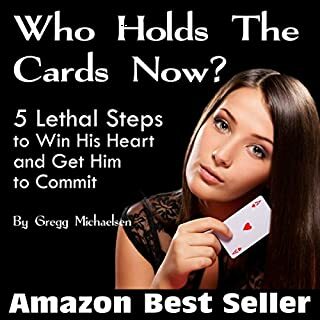 Want to stop that string of bad choices? Learn to "read the signs" as you go down the road that's a dead end. Stop wasting your time with Loosers/Posers/Player while others are getting the REAL MEN. This was amusing.....very amusing. 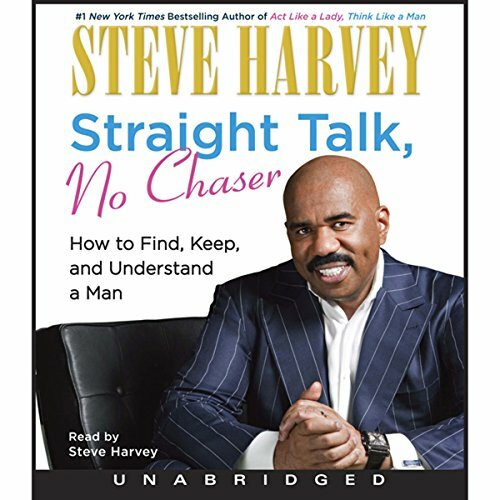 I have several brothers and Steve Harvey is telling no secrets that a sister who pays attention to her brothers does not already know. The problem is that many women say, "This won't happen to me!" This is a constant problem that many women have who fall in love with love. For woman who desire respectful relationships. Would you listen to Straight Talk, No Chaser again? Why? I will continually revisit this book. What other book might you compare Straight Talk, No Chaser to and why? What about Steve Harvey’s performance did you like? His honesty and the simplistic communication style. Very direct and very clear. 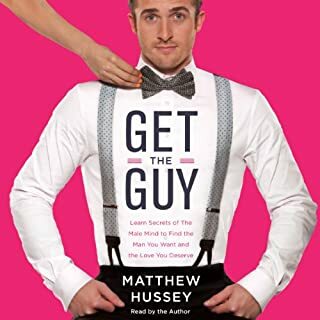 LOVED IT, MUST READ FOR ALL WOMEN! Initially it starts out about dating which was less interesting because I'm already married...glad I didn't turn it in there. I can honestly say after listening to this book I have a new outlook on my husband and my marriage. Didn't see that coming. 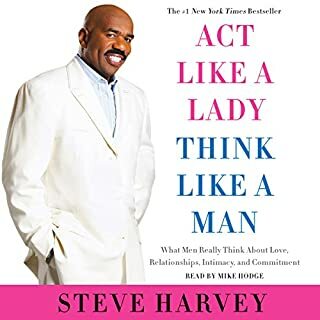 Steve really opens up about the realities and expectations of women and the mind set about them (from a mans perspective). IT ALL JUST MAKES SENSE! 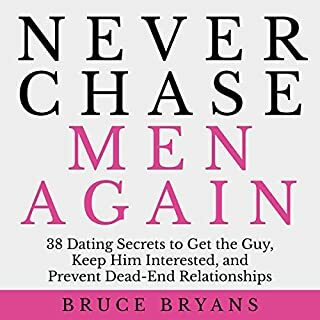 For those who are seeking a partner-this is definetly something you need to read...for those who already have one...we may have missed the boat in the beginning but there is still hope! 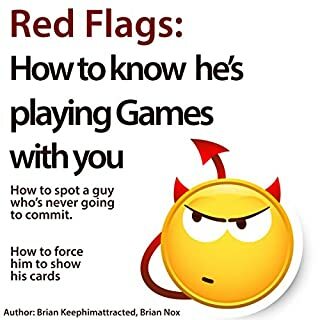 Again, this is a must read for all women. I was also very pleased that there was no profanity. 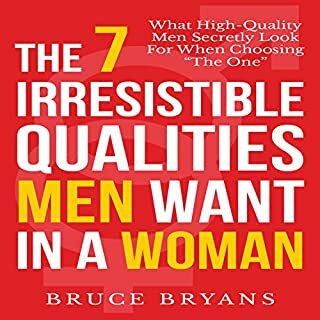 I REALLY ENJOY LISTENING TO STEVE HARDY U GET A BETTER UNDERSTANDING OF THE DIFFERENCE BETWEEN MEN AND WOMEN AND RELATIONSHIPS BETWEEN THE TOO. HE BROKE IT DOWN VERY WELL.